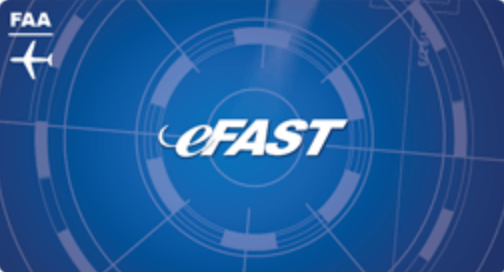 Since Fiscal Year 2010, the eFAST program has awarded over $1.5 billion in contracts to small businesses. SDV INTERNATIONAL has been a steadfast partner to FAA for more than 5 years, and the eFAST Multiple Ordering Agreement (MOA) has been the vehicle of choice for SDV’s customers at FAA. Click here to learn about SDV INTERNATIONAL's Electronic U.S. Federal Aviation Administration (FAA) Accelerated and Simplified Tasks (eFAST) Multiple Ordering Agreement. SDV INTERNATIONAL's management team has decades of experience managing government acquisition programs, including experience as federal contracting officials. Call us to learn how we can help you procure the services and products your government organization needs to accomplish its mission.